The January 21, 2019 installment of What’s Happening covers two versatile compact connected printers. We also look at a new chief executive for Roland DGA. In addition, we report on the 200th anniversary of Monadnock Paper Mills as an American papermaker. 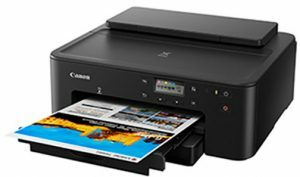 With the goal of providing one printer that handles the printing workload of a busy family or business, Canon introduced the Pixma TS702. The compact, connected inkjet printer fulfills various printing needs while sporting a smaller footprint (14×14.6 inches). The printer takes up less desk space compared to its predecessor, the Pixma iP7220, and offers improved color reproduction. 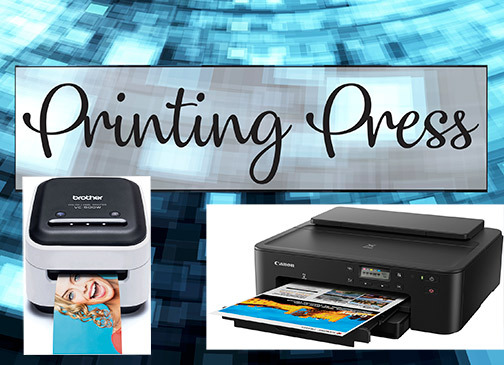 With the TS702, printing from a mobile phone at home can be leveraged through multiple vehicles: the AirPrint software feature (iOS); Mopria software (Android); Canon Easy-PhotoPrint Editor app; Canon Print Inkjet/Selphy app; or Message in Print app. And if consumers are on the go, they can access and print their files using Pixma Cloud Link or the Google Cloud Print web printing service. The TS702 printer also features two-way paper feeding and auto two-sided printing. Moreover, it has the ability to print on square media and, via a multipurpose tray, CDs and DVDs. Additional home printing benefits include the use of web services via IFTTT, for IFTTT account holders to automatically print documents using remote printers. For Amazon or Google account holders, it supports the Amazon Alexa virtual assistant and Google Assistant virtual personal assistant-enabled smart speakers. This allows consumers to check the status of the printer and provides hands-free printing. For high-volume printing at the office, the Pixma TS702 provides a 350-page paper capacity, and optional extra-large ink tanks are also available. Functions for business installation, such as standard and private management information base (MIB) functions and wired LAN for networking, permit users to manage remote printers. $129.99. 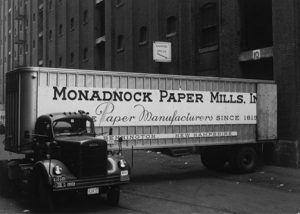 Founded in 1819, Monadnock Paper Mills is celebrating 200 years of American papermaking in 2019. Located in Bennington, New Hampshire, on the banks of the Contoocook River, Monadnock is the oldest continuously operating paper mill in the country. Today, Monadnock is humming, and its eco-friendly products are found everywhere from blue jean tags to craft beer labels and retail gift cards. 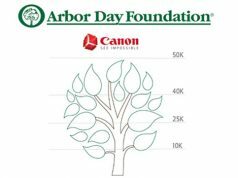 The company decided decades ago to focus on environmental awareness and sustainability as the key to survival. While many companies continue to use plastic, a growing number of the world’s leading brands have adopted paper as a high-performing, eco-friendly alternative. Moreover, like-minded brands such as The Gap have visited Monadnock to better understand how the company has managed to innovate. Richard Verney, chairman and CEO, stated: “Disruptive innovation has allowed Monadnock to thrive in a tough paper market. We created an entire line of plastic replacement products. Monadnock created Kona Paper, which is made with shredded coffee bean bags reclaimed from roasters across the country. Monadnock offers paper products for various applications, including archival papers and boards, giclée/digital art reproduction, wall art, flame-resistant poster, wallgraphics and several lines of fine printing papers. 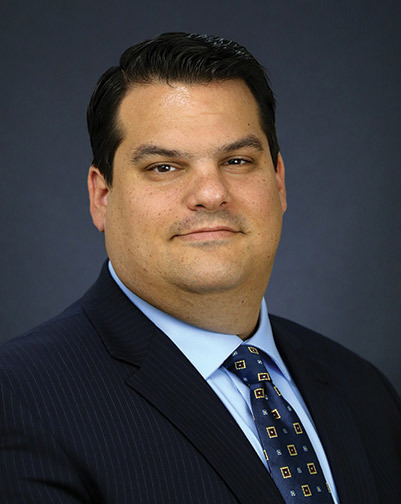 Roland DGA, a provider of digital imaging and 3D devices, announced that Andrew Oransky was appointed the company’s new chief executive officer. Oransky has served as president, responsible for day-to-day operations at the Irvine, California-based company, since 2016. In his expanded role as CEO, he will assume overall responsibility for company strategy and performance. Moreover, he will report directly to the board of directors at parent company Roland DG. Oransky assumes the CEO position during an exciting time for Roland. During the past year, the company’s DGSHAPE 3D division launched a laser decorator for retail settings. In addition, the company’s inkjet printing division won several awards. These include top honors from Buyers Lab for its TrueVIS VG printer/cutters. It also won two SGIA Product of the Year Awards. Those are for the VersaUV LEC-540 wide-format printer/cutter and ECO-UV inks. Roland DGA also won its eighth Top Workplace Award from the Orange County Register. 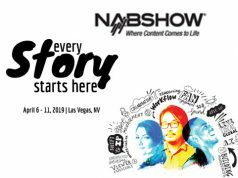 At CES, ZINK Holdings, the pioneer of ZINK Zero Ink printing technology, announced that Brother VC-500W compact color printers will be available in the U.S. starting February 1, 2019. The VC500W uses ZINK’s patented inkless printing technology as well as paper. 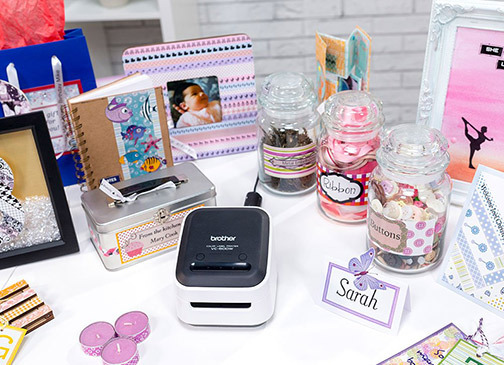 The Brother VC-500W is an easy-to-use, compact photo and label printer. Consumers can print directly from smartphones and tablets, in full color. With ZINK Zero Ink technology, the VC-500W doesn’t require ink, enabling it to maintain a compact size. In addition, printed photos and labels don’t need to dry before handling. For businesses, the printer provides the ability to capitalize on the spike in flexible packaging. 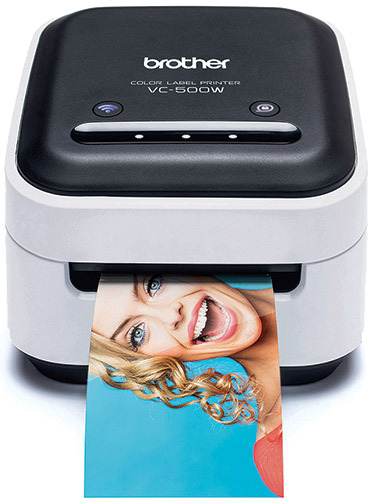 Brother VC-500W owners can print full-color labels tailored for photos and specific branding and stickers. Moreover, they can print up to 17 inches long in a single pass without ink cartridges, ribbons or toners. ZINK paper comes in five widths and up to 17-inch lengths. Moreover, the absence of ink cartridges and ribbons also aligns ZINK paper with the needs of on-the-go smartphone photographers. All the colors required for photo printing are embedded in the ZINK paper. The paper itself is water, tear and smudge resistant. In addition, it has an adhesive backing for creating stickers that adhere to most surfaces. “Today’s world is inherently mobile. 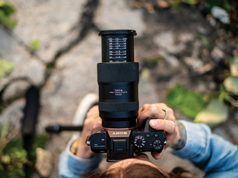 And both business and consumer users want portable technology that lets them capture and share their memories in a simplistic yet high-quality manner,” said Bob Brady, senior manager, Product Marketing, Brother.